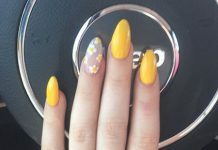 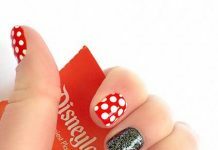 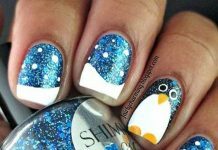 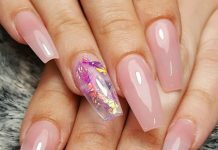 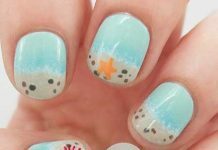 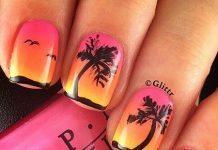 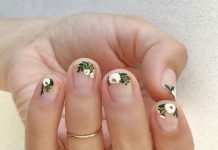 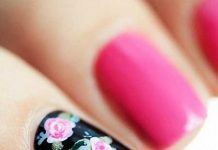 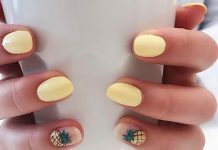 Summer is about to over so we wanted to gather the best toe nail art ideas that can inspire you this month. 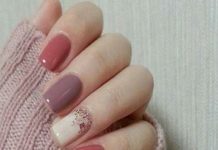 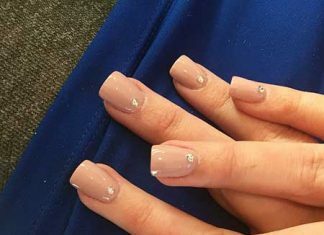 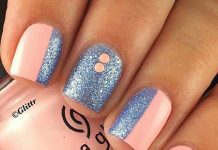 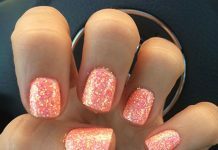 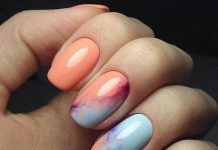 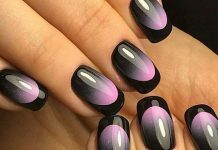 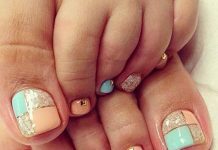 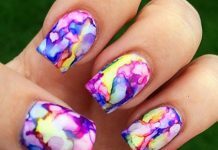 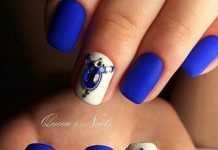 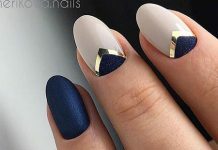 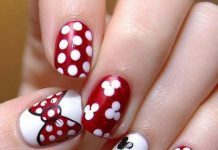 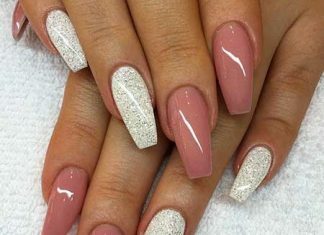 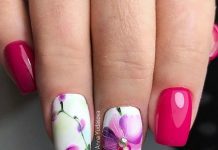 Different colors and nail designs can be applied to your toe nails as well as your finger nails. 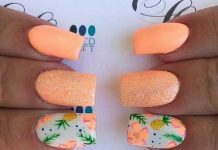 These are perfect for summertime but you can adopt them anytime you like if you want to look fancy all the time! 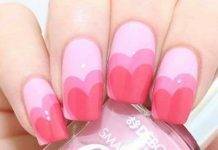 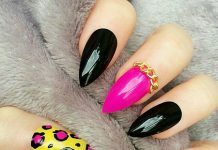 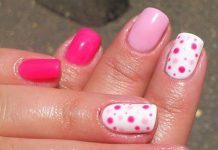 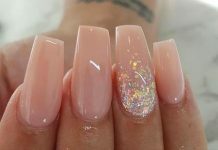 Pink toenails and nail art look really gorgeous and chic, it can be created on acrylic nails too.